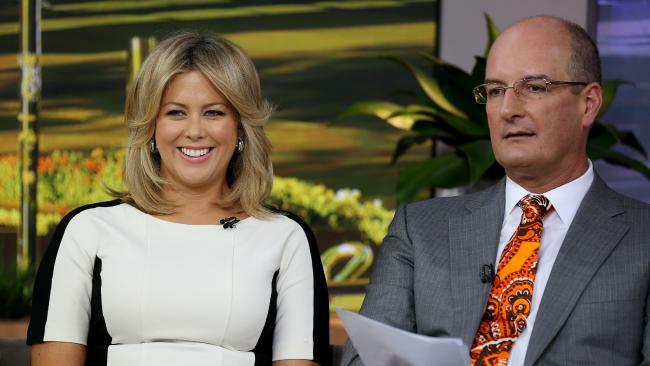 Sunrise co-hosts Samantha Armytage and David Koch. SUNRISE co-host David "Kochie" Koch has interviewed plenty of major stars during his many years on the show - but there's one guest he remembers for being a total "nightmare". In an exclusive interview with news.com.au, Koch - who played a key role in reshaping the breakfast news program to the Sunrise format in the early '00s - admitted that he didn't enjoy having have Seinfeld's Michael Richards on the show back in 2004. "Kramer from Seinfeld was just a nightmare to interview," he said, explaining that the comedian kept going in and out of character. "So you'd feed him a line to be funny and he'd answer in this mad 'Michael Richards' way, so you'd go, 'OK, he's Michael, we'll talk about him and be a bit more serious' ... Then he'd answer like Kramer. It was weird. I think he was the hardest interview ever." 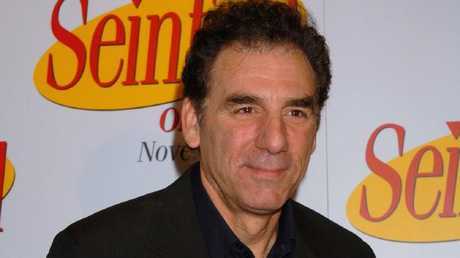 Seinfeld star Michael Richards was a ‘nightmare’ to interview. But Richards isn't the only celebrity who's caused headaches for Koch and his co-hosts over the years. 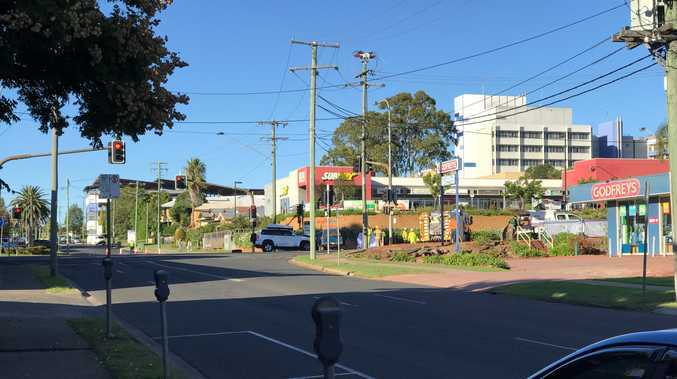 Just a few weeks ago, The X-Files star David Duchovny appeared on the show to promote his band's tour, but ended up making headlines over an awkward moment with Sam Armytage, during which she asked him when he might retire. After staring her down and repeating "I don't know" a few times, Armytage followed up with: "So you'd just keep going?" "You say that like it's a bad thing - 'You just keep going?'" Duchovny mimicked back, leaving her scrambling to smooth it over. But according to Koch, the conversation was completely misunderstood - and Duchovny couldn't have been nicer to the hosts before and after their on-air chat. "You can always tell after the interview in the commercial break how they were [about the questions], and he was fine, he was terrific," he said, adding that the awkwardness was likely just down to Duchovny's exhaustion. "I don't think he had an issue with the question - he'd gotten up early that day, he'd had a late night ... I think he just went blank and sort of stumbled his way out of it, which made him look uncomfortable. "He didn't appear to be offended by it." That wasn't the case when Harrison Ford appeared on the show in 2006 to promote his movie, Firewall. "I just thought, 'Stuff it.' They get paid lots of money, and this is part of it - to promote the film. Don't waste mine or our viewers' time." As Koch explained, the Sunrise hosts get an indication of what a celebrity is really like by the way they behave off camera. "You can always tell by how people are before and after the commercial breaks," he said. "We've had people on who won't talk to you, or want to swap sides of the couch because they want the camera to be more on their good side ... And then as soon as you're on air, they're a totally different person. "They really are acting for the cameras, and then they retreat to their normal personalities during the ads." But at the end of the day, it's not the star-studded segments that appeal to Koch, who admitted that his is "sort of a bulls**t job." "We don't save lives, I'm not an emergency service person ... But hopefully we can use the show to actually get things done and help get things done, like the anti-bullying and cyber-bullying campaigns that we have on the show at the moment."